If you reside in a province where importing alcohol from other provinces is restricted, you will not be able to order from WineCollective. If you have selected the option to pick up your wine at Highfield by WineCollective in Calgary, your packages will be available mid-month. We will send you an email each month to let you know when your wine is ready to be picked up. Reshipping fee = Base shipping fee of $15+tax plus any applicable surcharges. Default courier for members in Alberta. 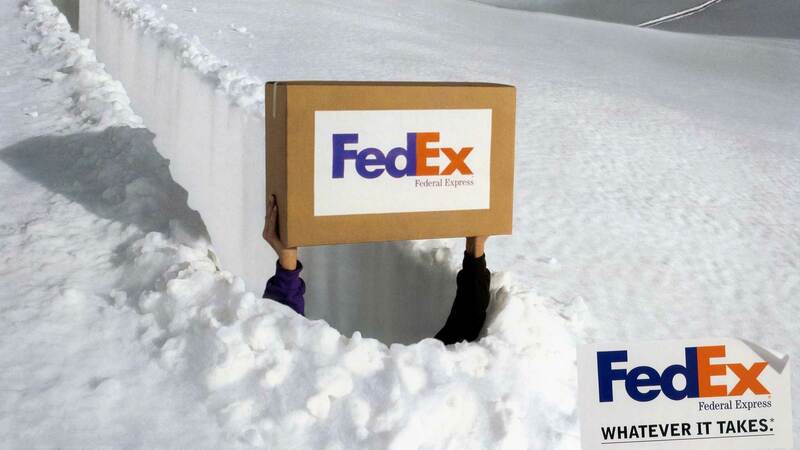 Both FedEx and WineCollective will contact you to notify you about the failed delivery. 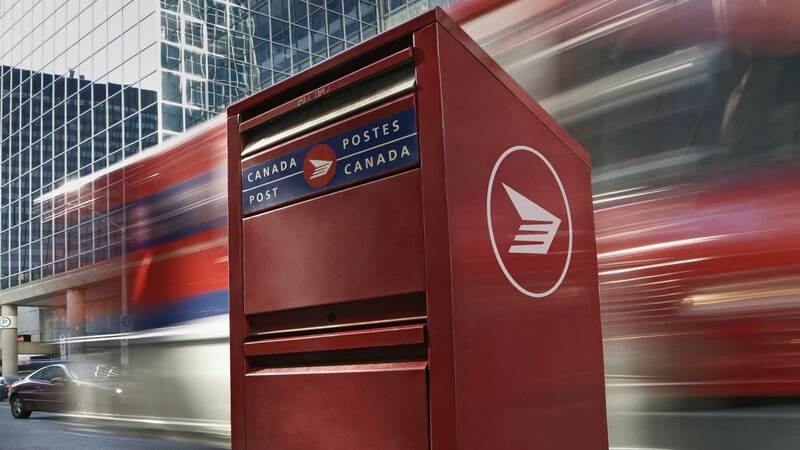 Default courier for provinces besides Alberta, rural and PO Box addresses. 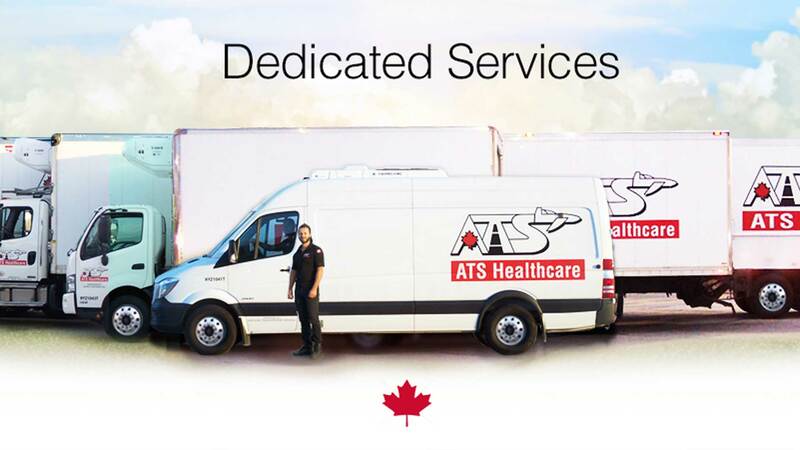 You can contact ATS to schedule another delivery attempt for a fee of $15+tax. You will receive an email when your wine is ready. Pickup your package at any time within the month. 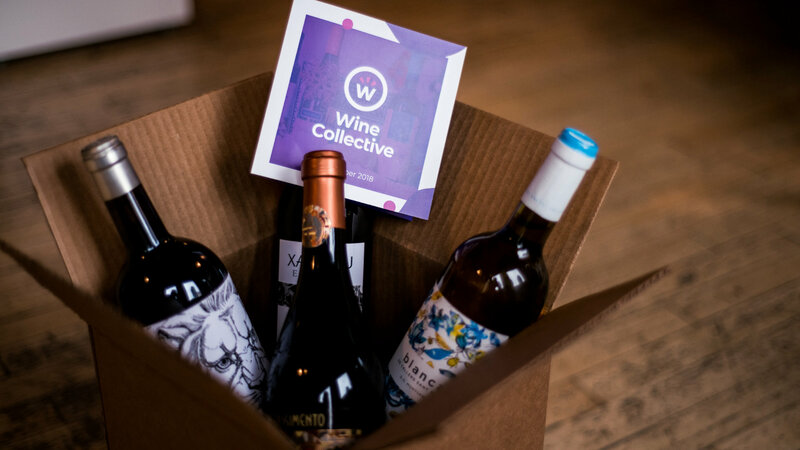 Return your boxes and inserts for a credit on your WineCollective account! ($1 per 2-box, $2 per 4-box, $3 per 6-box). 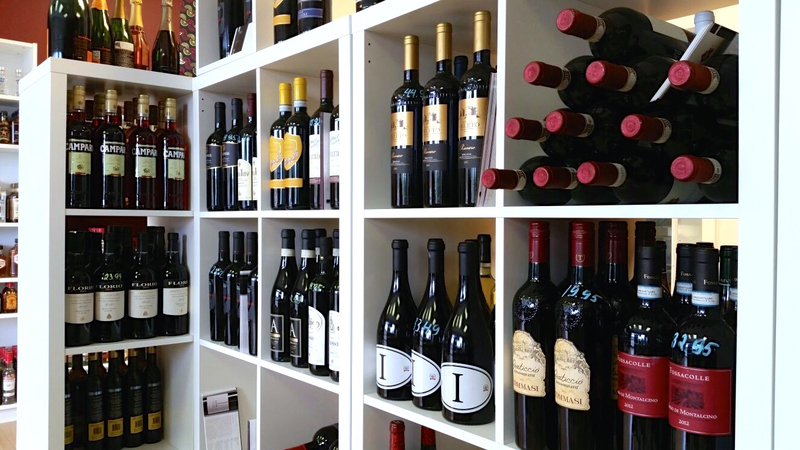 All members receive 10% off Club Price of all wines and 5% off beer and spirits at Highfield.